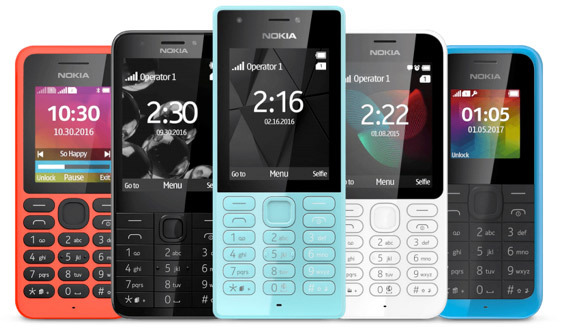 Nokia 150 latest version flash files pack of Nokia 150 all models RM-1189 and RM-1190 files version 10.0.11 product code 059X8W2 having a language of Urdu and Arabic for Infinity Nokia Best flashing tool. flashing support of Nokia 150 only has infinity Nokia best tool.so if you want to flash your phone with the latest version and Urdu and Arabic flash file then you are in right place, download the full flash files pack for your Nokia 150 RM-1189, RM1190 latest flash files for infinity Nokia best-flashing device. Nokia 150 RM1189 and Nokia RM1190 (Nokia 150) is MTK CUP based phone if you forget passcode of your mobile then you don't need to full flash your phone you can unlock your phone with any MRK flashing tool like Miracle box or CM2 MTK tool. That firmware update is only for the only for Nokia 150 RM-1189,90 don't try to install that firmware on other models of Nokia devices that can destroy your phone.